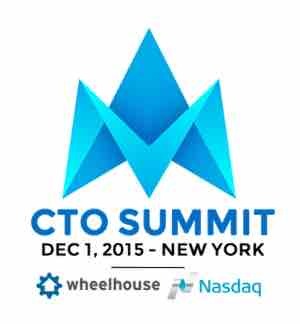 Enjoyed attending the New York CTO Summit yesterday with a notable list of presenters. Looking forward to the slides. Links to follow. Conway’s law was repeated by three different presenters! Government efficiency can be tackled with startup efficiencies! Related: Is AWS enabling Angellist to boil the VC business? There are lots of benefits to building a learning culture, not least is making the business succeed. Let’s remember how important which teams report to whom is. It can make or break your technology initiatives. The cost of changing course gets bigger as your org does.